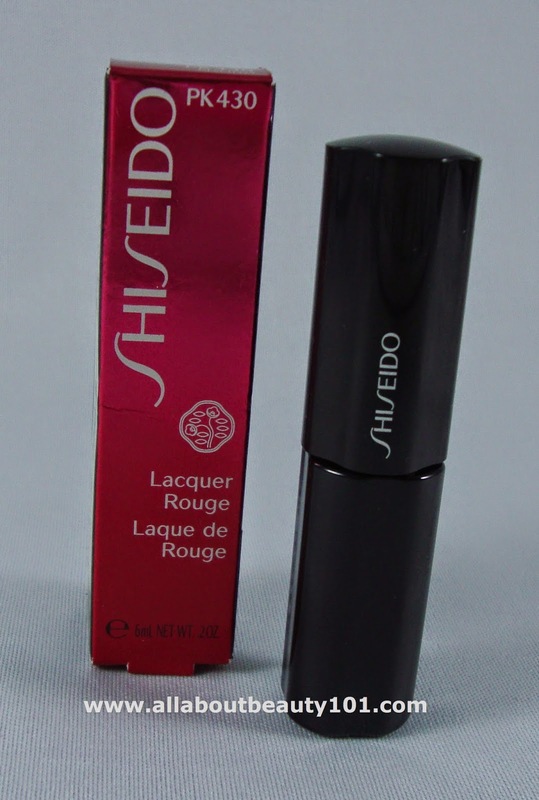 Shiseido is one of my favorite brands, yes they can be a bit pricey compared to other brands but I definitely get what I paid for. 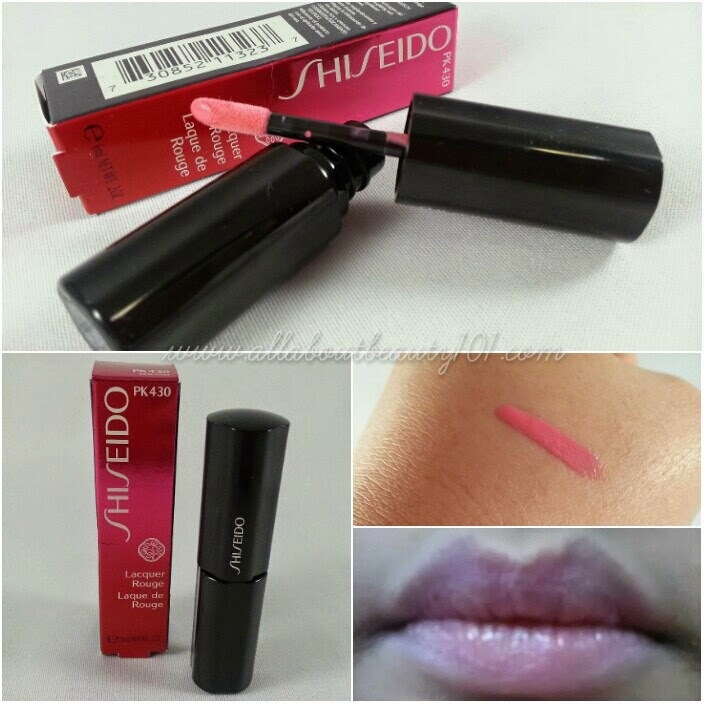 Although skin care is my top priority of products under Shiseido. 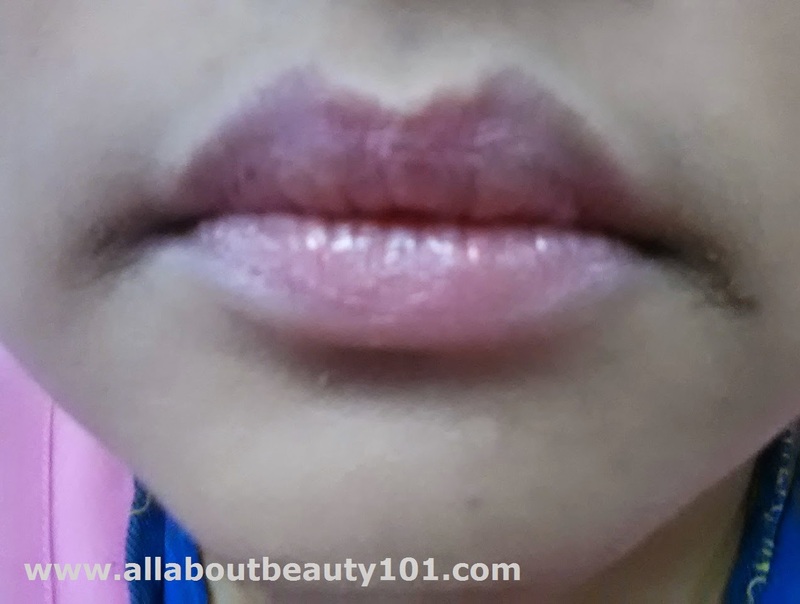 The first time that I was able to try a lip lacquer from them was when I went to one of their workshops. Link here. The shade used on me by Ms. Carmel at that time looks similar to the one that I am reviewing now. I got this full size lacquer rouge from Sample Room as a gift for being VIP member. What else did I got from the VIP box? Link here. 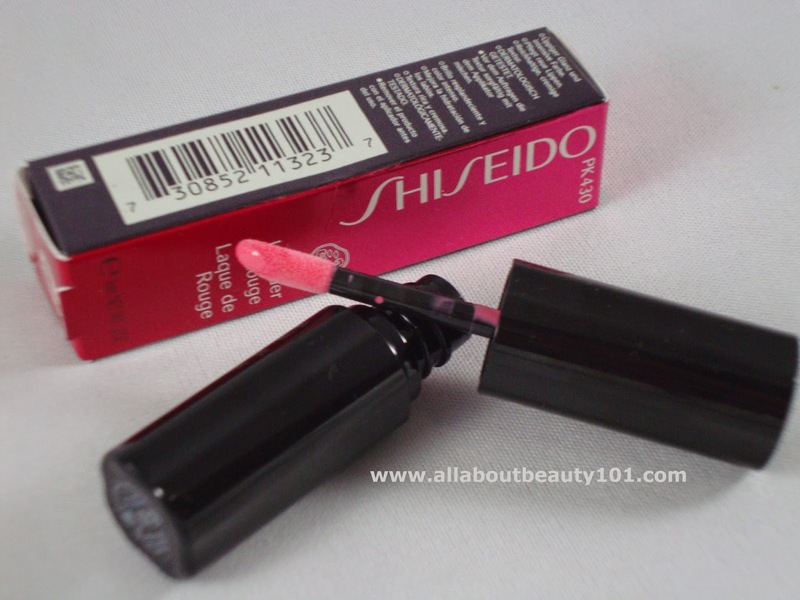 Thank you so much again Sample Room and Shiseido for my new lip lacquer. 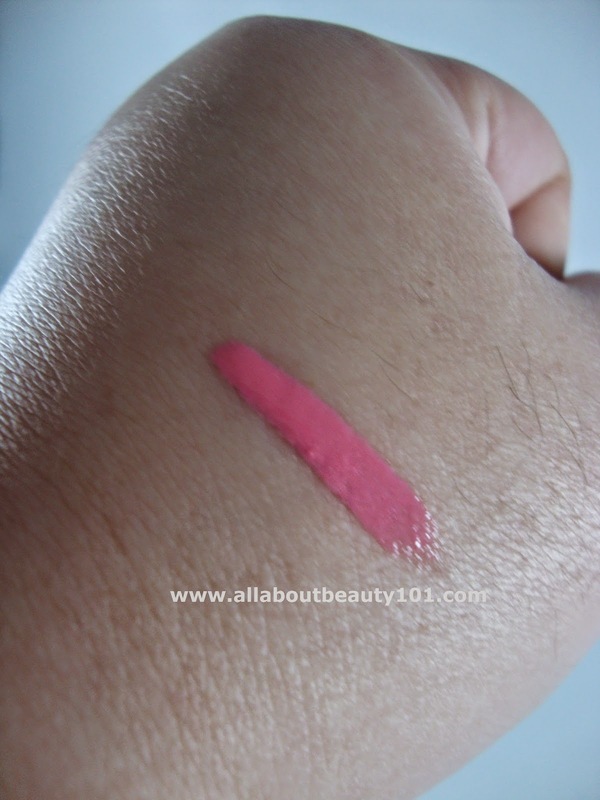 Now, let me share my full review and swatch.